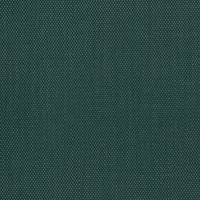 Phifertex Plus Upholstery fabric brings a sturdier weight and dense fabric count for heavy-duty projects. 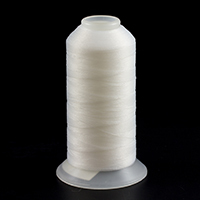 With an openness factor of 7.5%, it's perfect for sling applications. Made from vinyl-coated polyester, the outdoor sling fabric grants reliable protection and comfort. Prepared for any climate, it resists ripping, fading, and sagging. This means far fewer replacements and repairs. Phifer's unique Microban® technology provides an added level of protection. The antimicrobial solution hinders the buildup of stain and odor-causing bacteria, mold, and mildew for lasting cleanliness. Clean Phifertex Plus easily with common household items, like diluted bleach and dish soap. Designed for use in sling chairs and other patio furniture, the mesh fabric's vivid colors and styles will enrich any space. 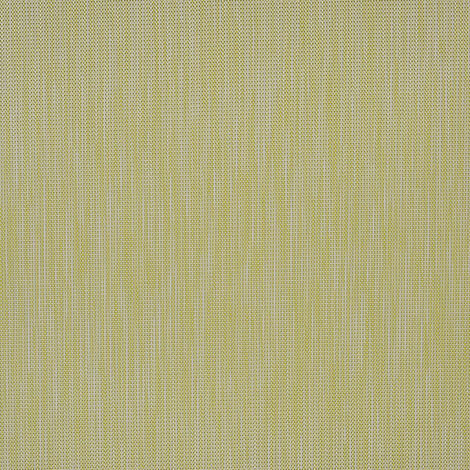 Instill a natural hue with Phifertex Plus Upholstery fabric in Spring Tweed Citronelle DAV 42x14.